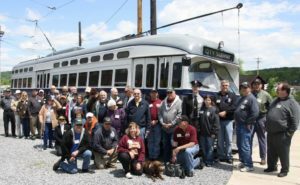 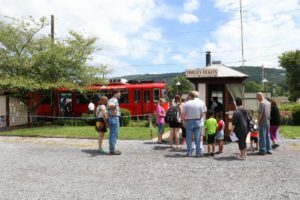 Join us for our 57th year of regular trolley operations! 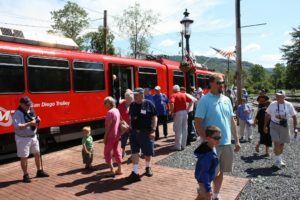 Join us for our 57th year of regular trolley operations! 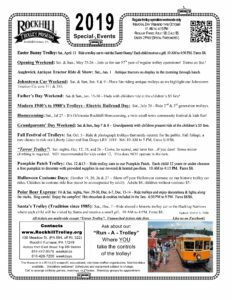 Extras on Sat.! 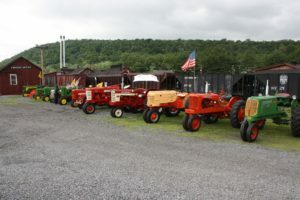 Antique tractors on display in the morning through lunch.